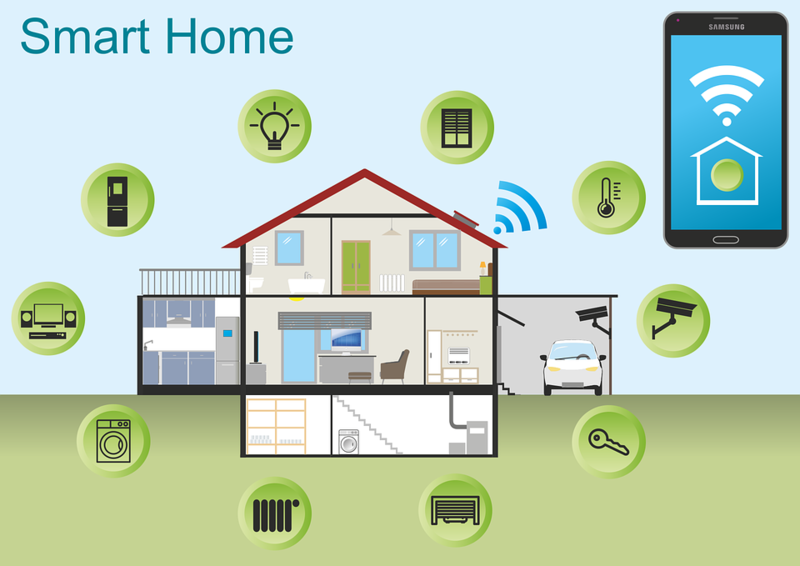 HomeHome ImprovementWhat is a smart home hub? More and more consumers are choosing to have a smart home. It’s a way of using modern technology to control lighting, heating and many other elements of how we live our lives. A smart home is supposed to be more convenient for the home owner, more cost effective to run and better for the environment. 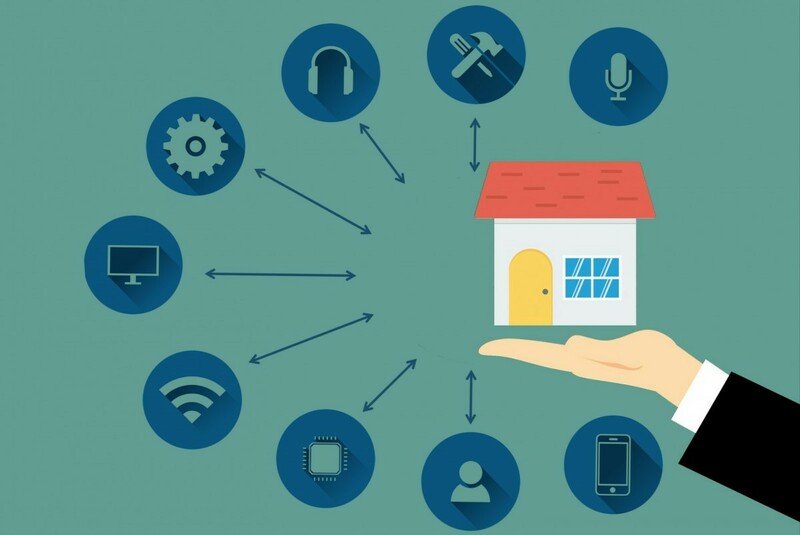 You can buy many different types of smart home kits, and some come with a smart home hub. Here’s what you need to know about them. More and more consumers are choosing to install smart technology in their homes. According to the experts at The Energy Saving Trust smart meters are a typical example. They provide the consumer with information which helps them to control their energy usage. This sort of device combined with products from a Gloucester double glazing company such as https://www.firmfix.co.uk can save householders hundreds of pounds. What is the role of a smart hub? Most smart home devices do not have wires, but a smart hub is wired to the router in your home. This allows it to form a connection with all of the compatible smart devices in your home so that it can control them. There will be an app associated with the hub that you can install on your phone or on your tablet. From the app, you can control any device, provided that they are compatible. It may be possible to configure routines for electrical devices. This is controlled via an IFTTT system which stands for ‘if this then that’. It means that smart devices can react to what another device is doing. A simple example is that when the motion sensor at your front door is triggered by you walking through it, the hub sends a signal to switch on certain light bulbs and turn on the kettle. It is a clever way of getting two smart devices to ‘talk’ to each other and react to the status of each other even though they are not compatible. If the smart devices are made by different manufacturers, without a hub they would not communicate with each other. It also means that the householder needs just one app to control everything in their home instead of leaping from one app to another. Ultimately it is all about convenience.